What Are Potential Defenses Against Money Laundering Charges? Posted on : June 20, 2018, By: Tom Kokonowski, Esq. If you’ve been charged with money laundering, you face the possibility of incurring severe penalties that may affect you for the rest of your life. Money laundering is both a federal and a state crime. In Massachusetts, you could face up to 6 years in prison for a first offense and up to eight years with a two-year minimum for a second offense. On a federal level, you could face up to 20 years in prison for each offense. It’s important that you understand the potential defenses that may be used in a money laundering case and what steps you need to take to protect your rights under the law. For a prosecutor to achieve a conviction, they must prove that you intended to commit the crime. 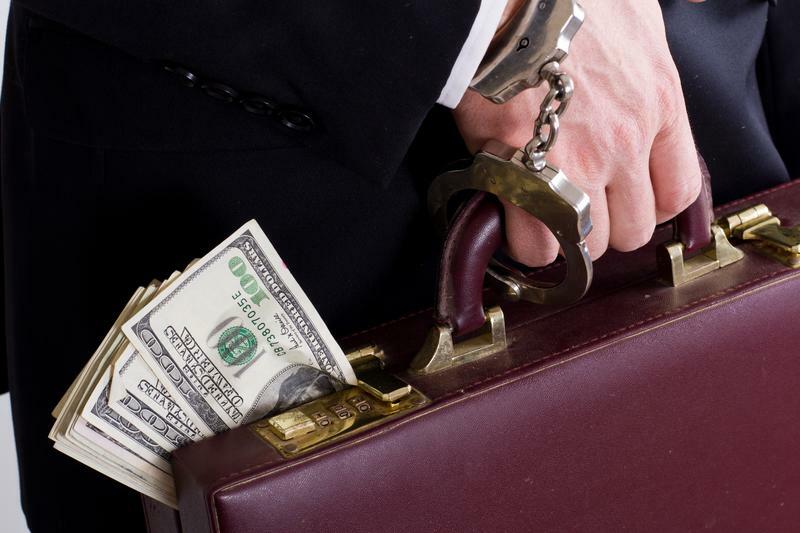 Depending on the circumstances of your case, your attorney may be able to provide evidence that you had no knowledge that the money you received was illegally obtained. There must be enough evidence to show that you not only intended to commit the crime, but also that you had motivation to do so and that you are the culprit beyond a shadow of a doubt. If there’s not enough evidence to prove all of these elements, your attorney may be able to have the case against you dismissed. If you were forced to launder money because someone else threatened you, you may be able to argue that you were under duress. Duress occurs when someone commits a crime because they are led to believe that if they do not, they or their loved ones will be in real danger. If there was another person involved in the crime and they put you in legitimate, reasonable fear for your life or the lives of your family or friends, you may have a solid duress defense. Any time you are charged with a crime, an attorney should be involved. There’s nothing more valuable in a money laundering defense than the expertise and support of a seasoned Massachusetts criminal defense lawyer. If you’ve been charged with money laundering, don’t wait to take action. Contact Thomas Kokonowski, Esq. for a consultation to discuss the details of your case and possible defenses. Call now for an appointment at (413) 585-9200.